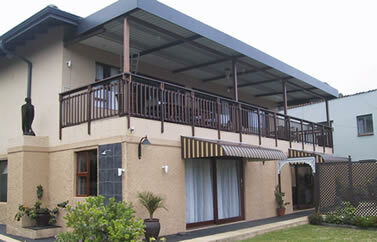 Lynberrys Bed and Breakfast is situated in Shakas Rock, a small coastal village along the Dolphin Coast in Kwazulu Natal. 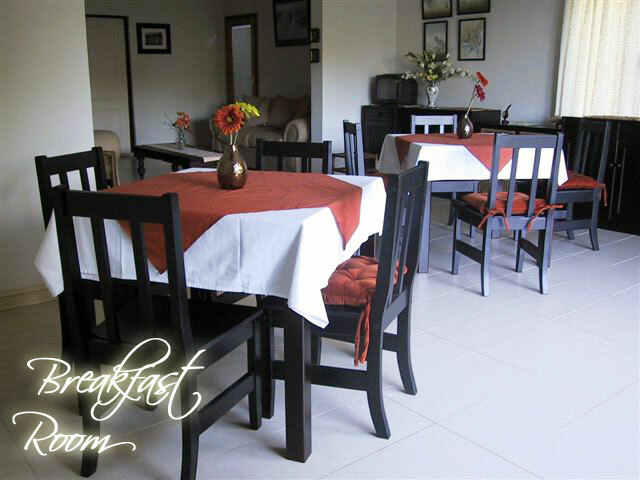 Our homely bed and breakfast is a mere 40 min drive from Durban International Airport. 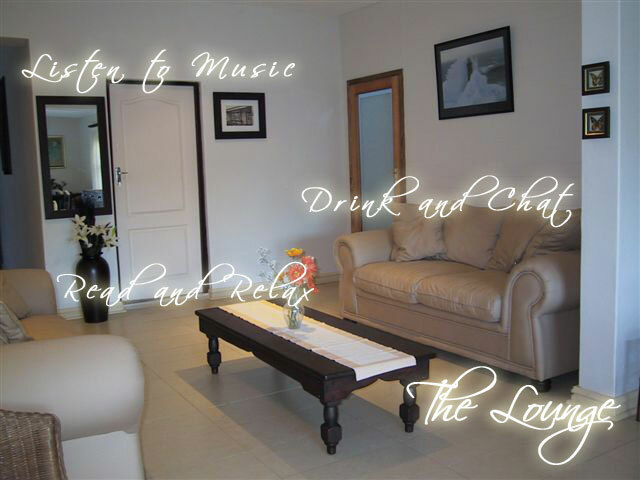 Upon settling at Lynberrys, a host of exciting activities await you from a relaxing stroll along the beach to taking a trip to Lake St Lucia (which is a world heritage site) or visiting the Hluhluwe Umfolozi Game Park, which is only two hours away. 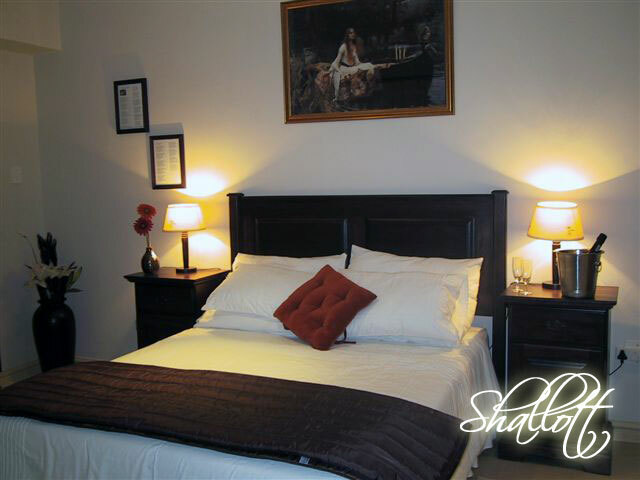 Lynberrys offers Bed and Breakfast accommodation in three beautifully appointed en-suite bedrooms. 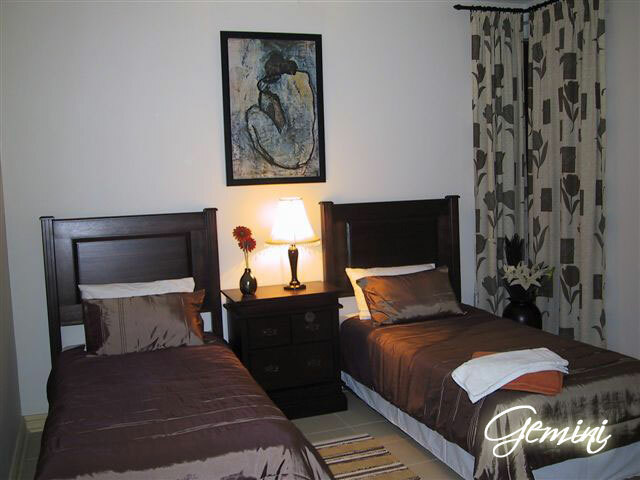 The warm South African weather ensures that all of our bedrooms are air conditioned and every care has been taken to ensure that you are comfortable and all your needs are catered for. 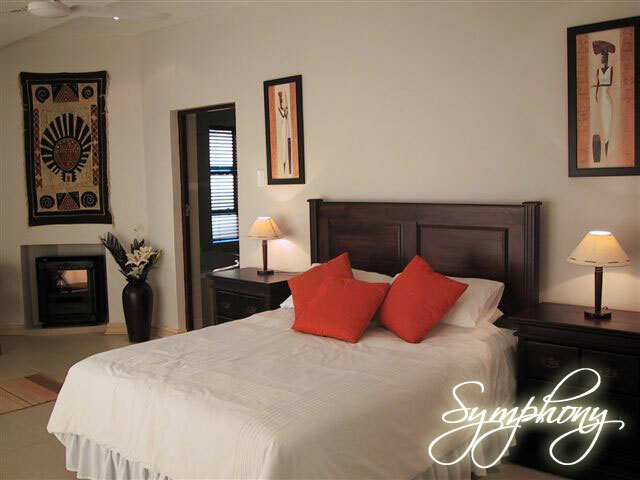 Inspired by the African sunrise and the sounds of the african bush, creating a peaceful and harmonius symphony. 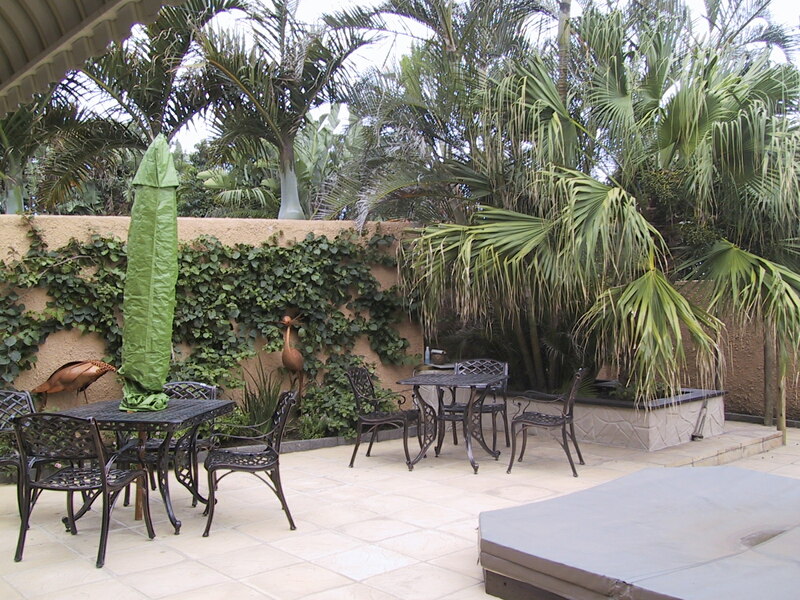 Shallott features a secluded private garden away from the main dining area. Gemini; one of the constellations of the zodiac known as "the twins", it is associated with the colours of late autumn and early spring. Breakfast is served between 7-9 in our exquisite dining room, a feast of continental and full english breakfast are always served. Special diets can be arranged. There are also a number of excellent restaurants available within close vicinity to Lynberrys, allowing guests a chance to dine in or out. The Dolphin Coast has a little something for everyone, the adventurous, the shop-a-holic, the nature buff, the family or anyone just looking to relax.